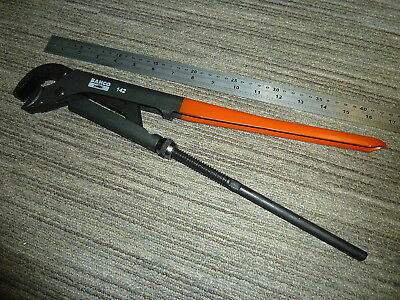 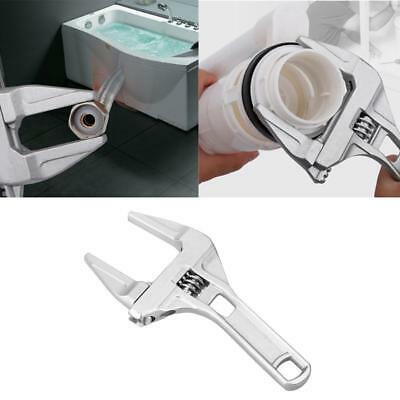 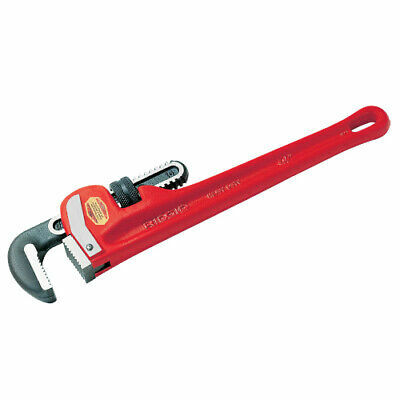 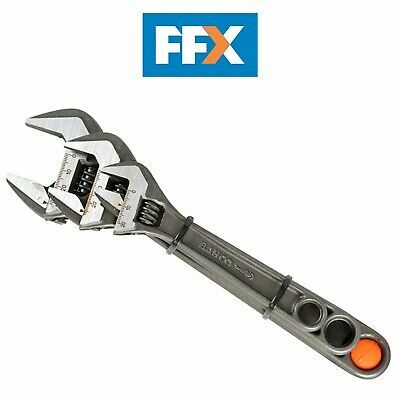 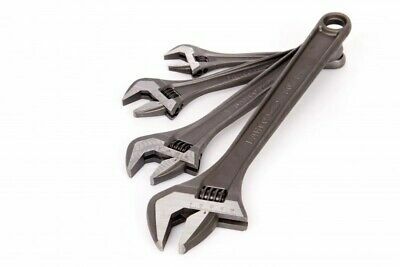 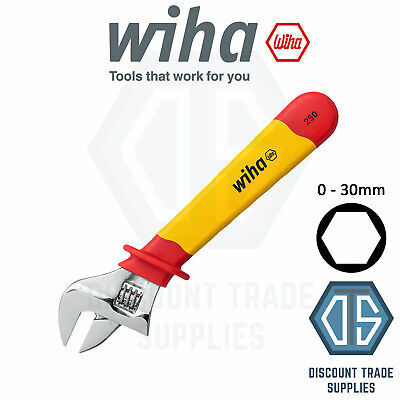 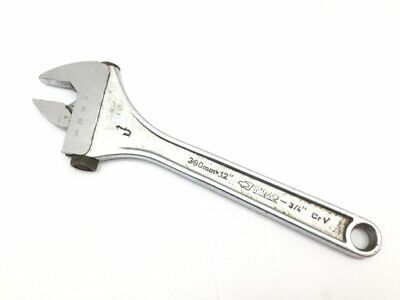 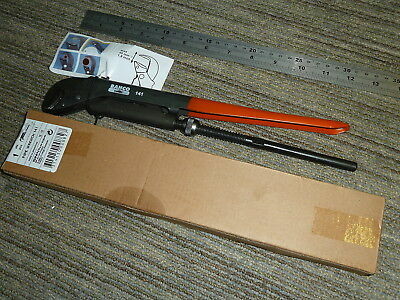 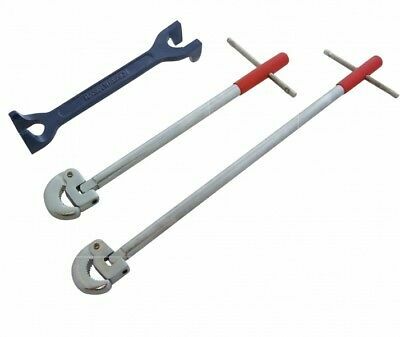 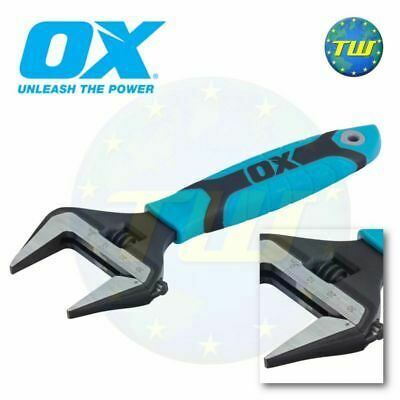 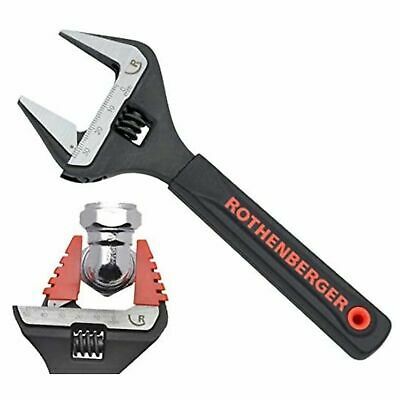 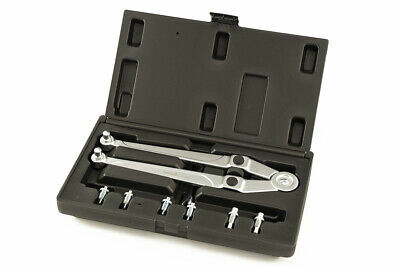 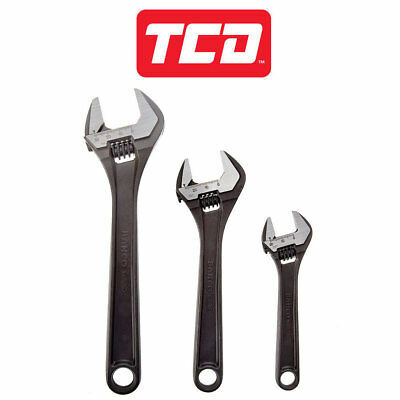 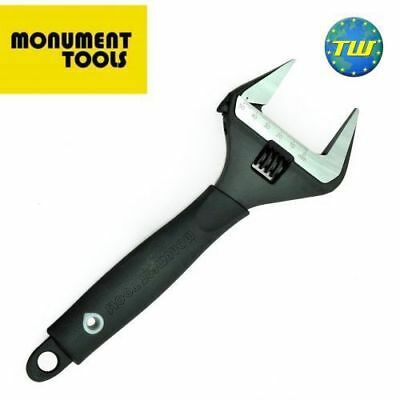 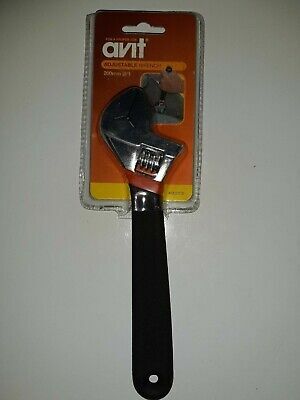 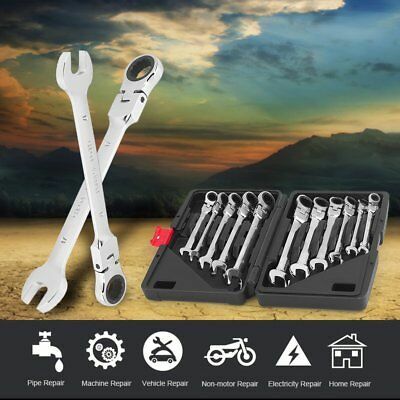 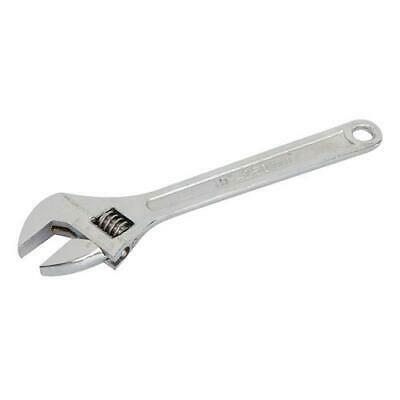 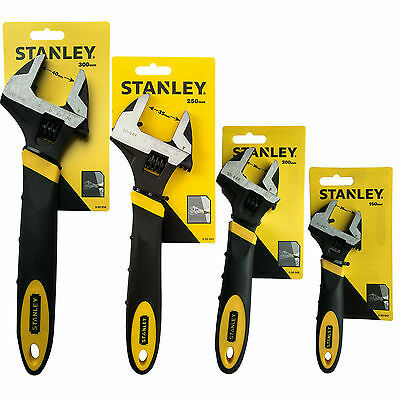 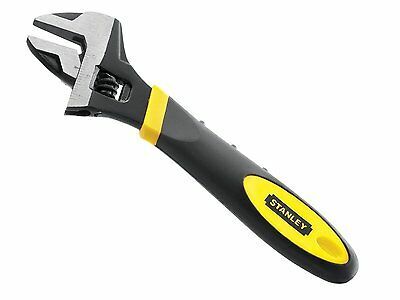 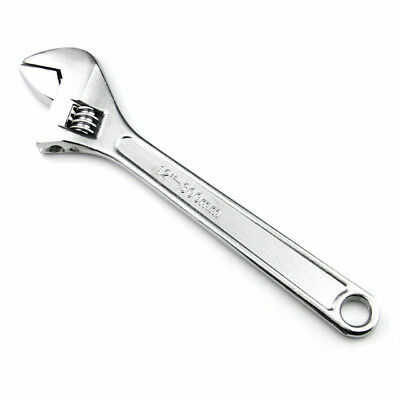 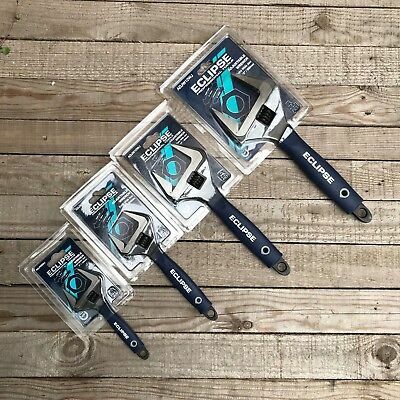 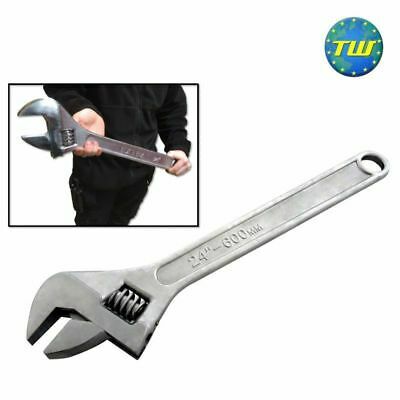 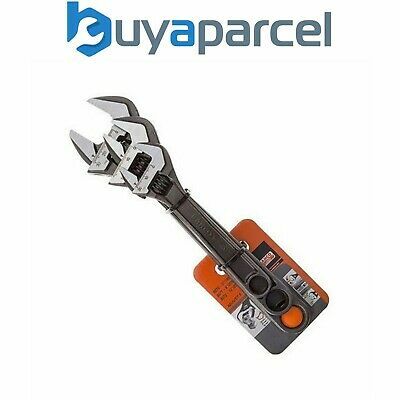 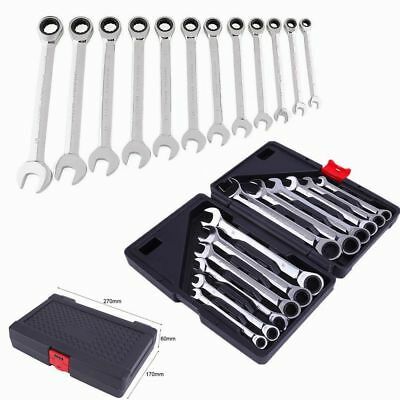 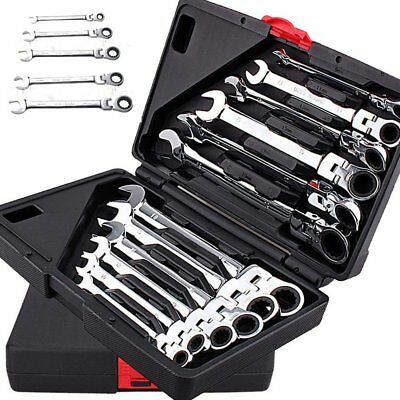 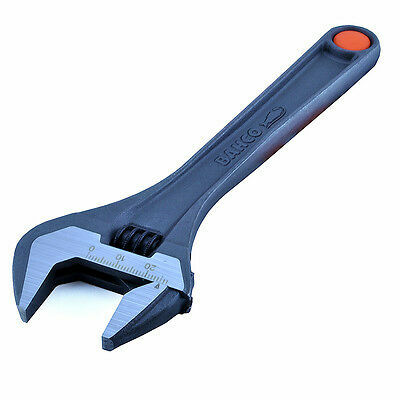 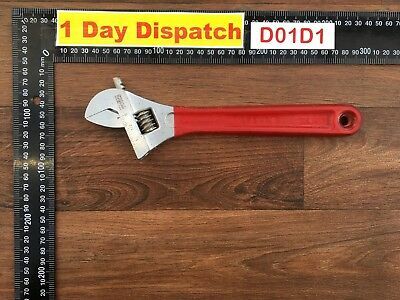 15" Heavy Duty Angled adjustable spanner wrench tool. 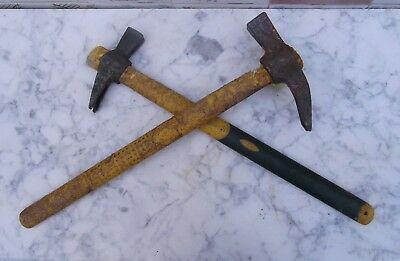 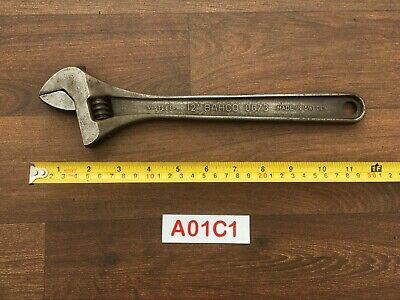 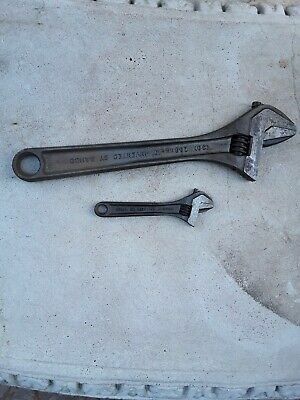 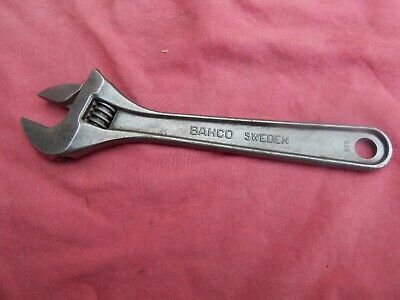 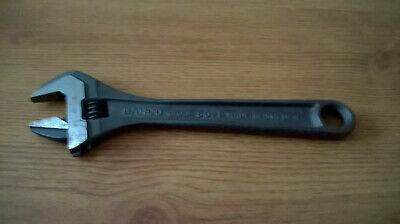 Bahco 12" Adjustable Spanner No73 Also Stamp B A H Jorth & Sons Stockholm. 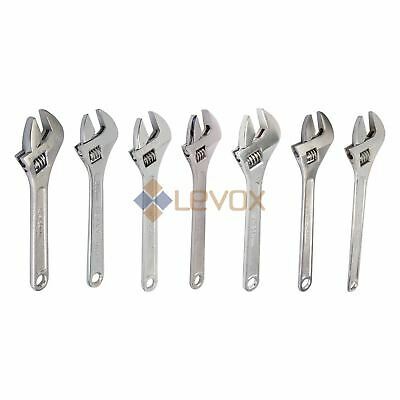 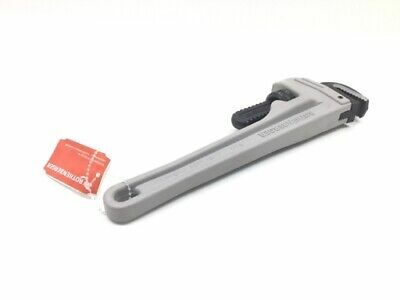 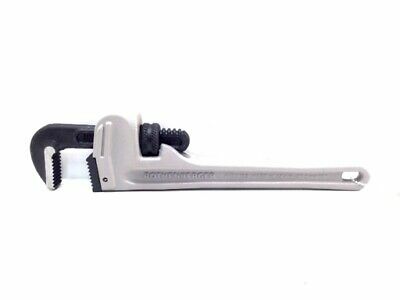 Llave ajustable inglesa 10 pulgadas "Bellota"
Llave Ajustable de Plastico 250mm para tuercas cromadas y de latón. 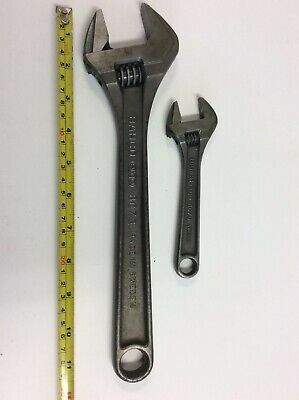 VINTAGE GEDORE No.91 - 10" ADJUSTABLE SPANNER, MADE IN GERMANY. 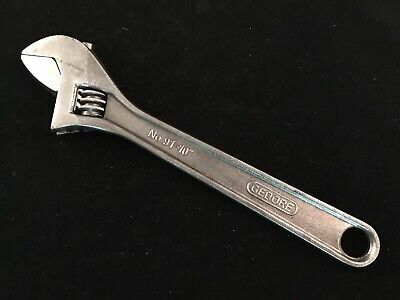 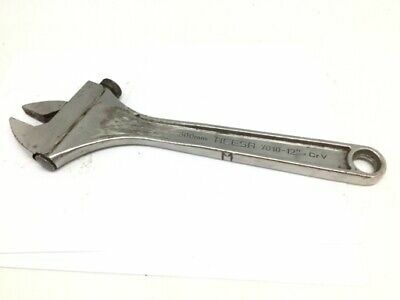 Vintage Gedore No.91-8" Adjustable Spanner Wrench Made In Germany. 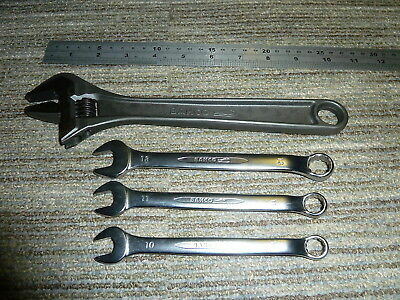 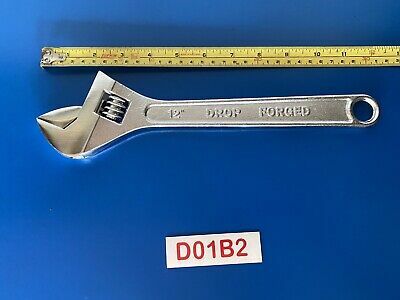 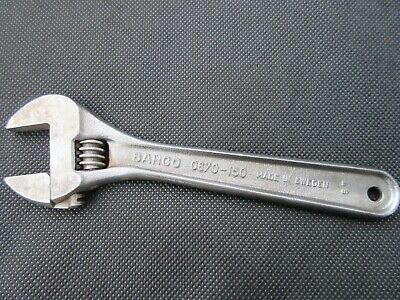 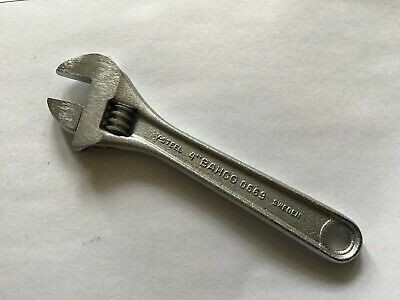 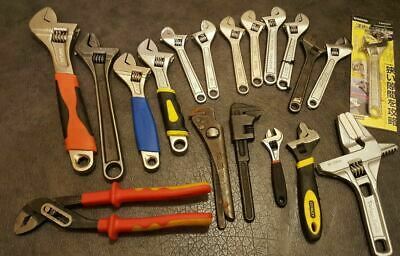 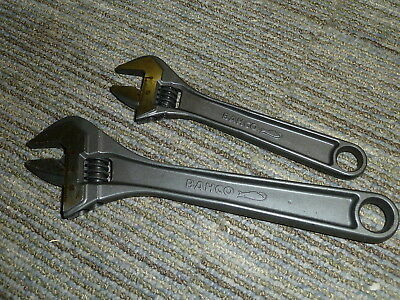 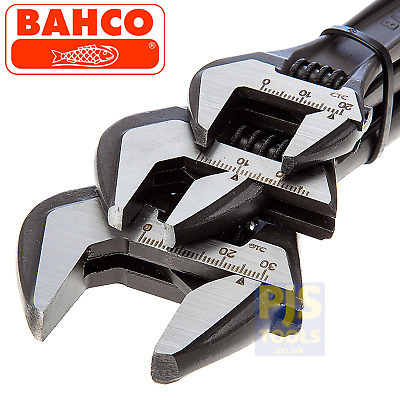 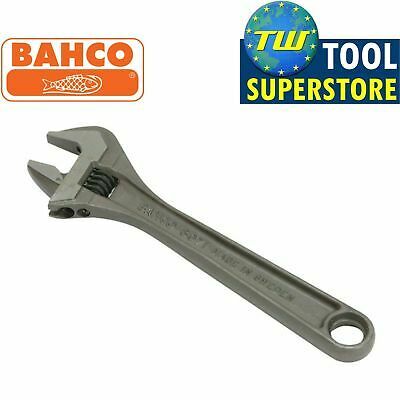 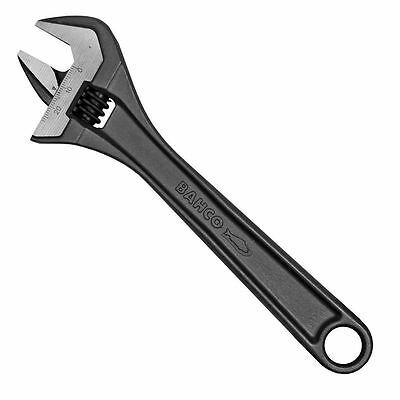 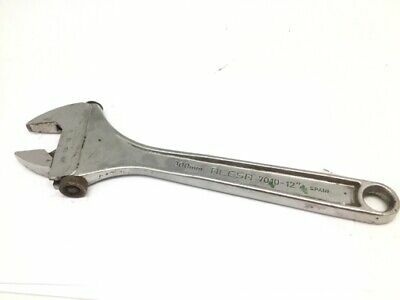 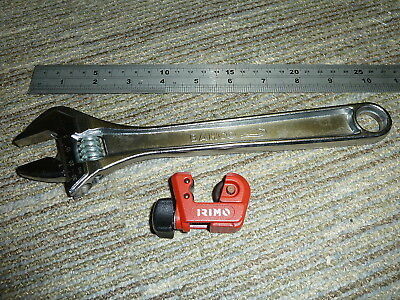 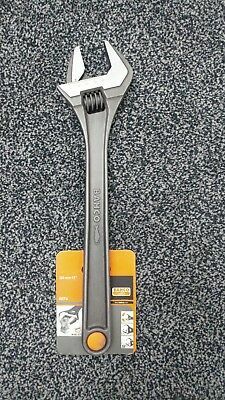 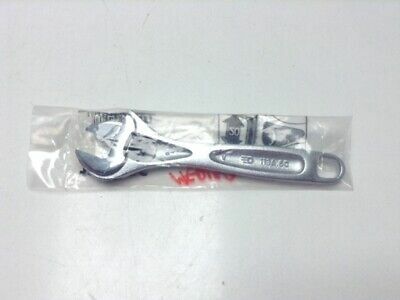 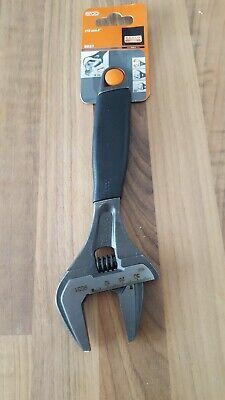 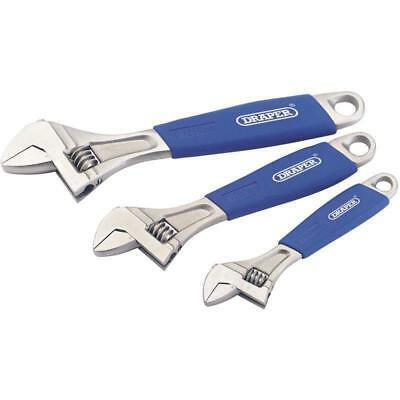 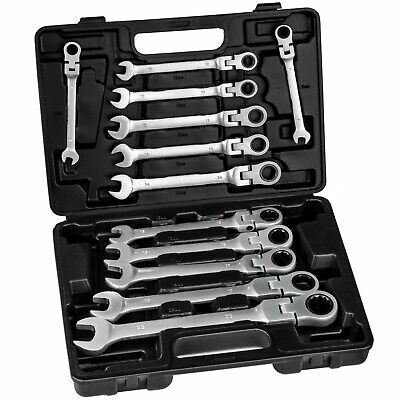 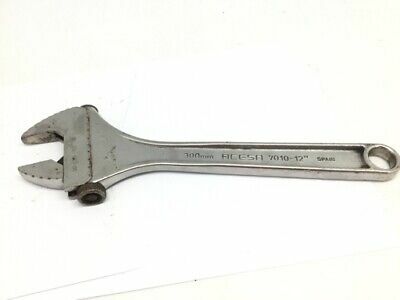 BAHCO ERGO 8072 MADE IN SWEDEN 25Omm-10" ADJUSTABLE SPANNER. 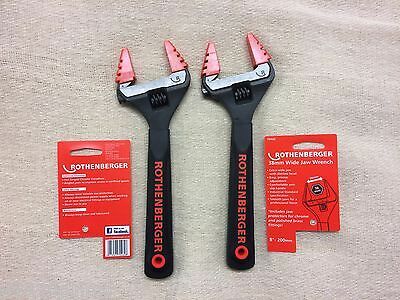 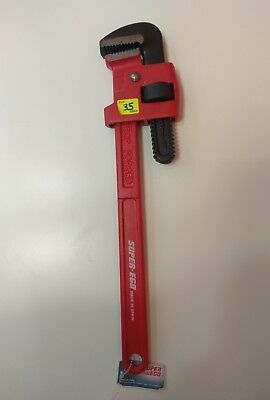 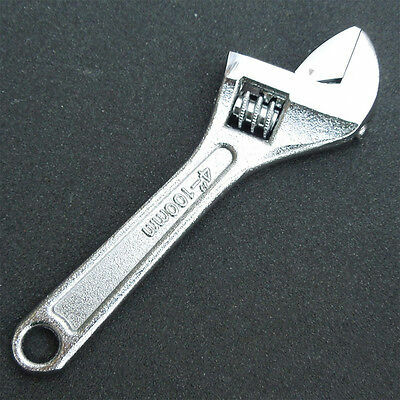 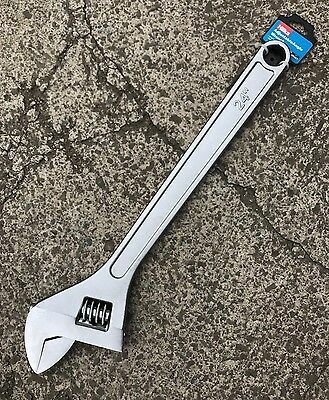 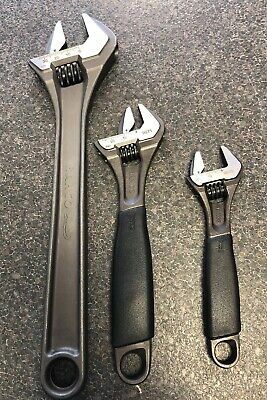 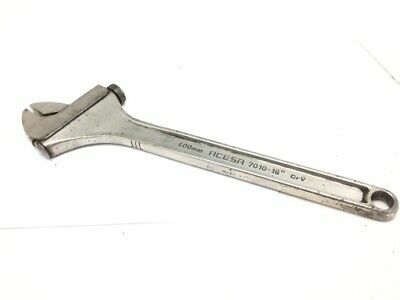 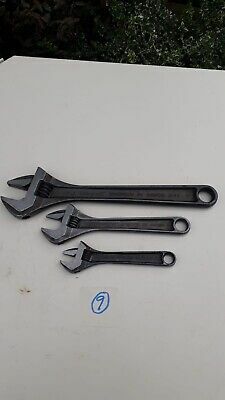 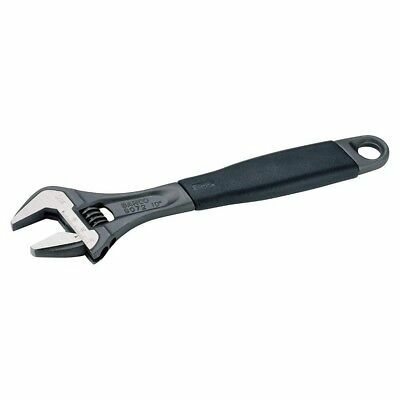 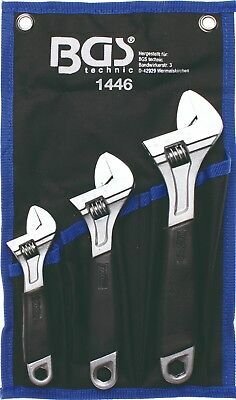 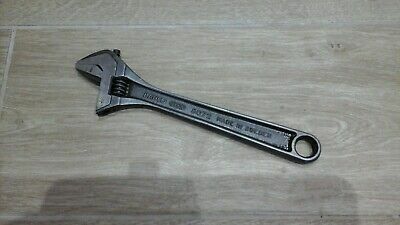 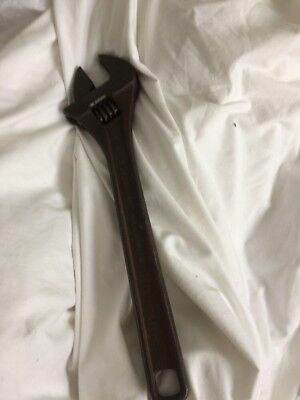 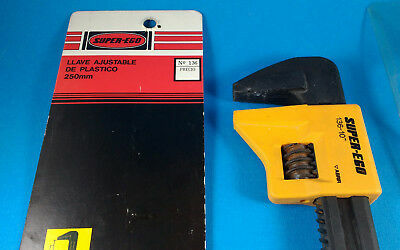 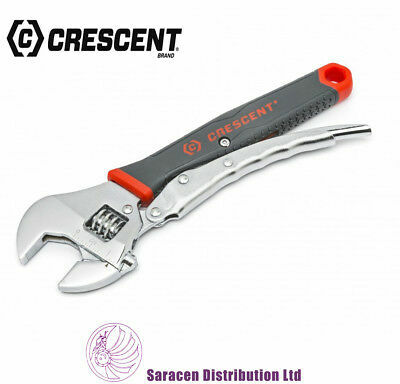 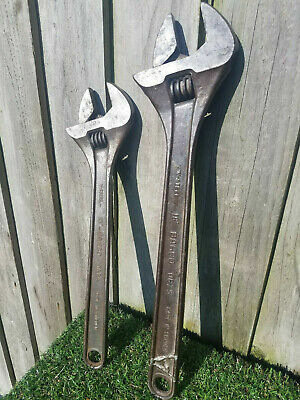 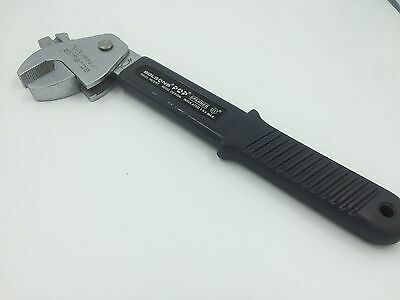 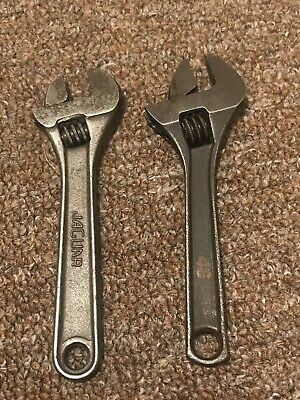 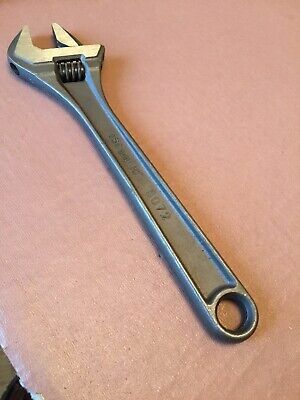 Eclipse Adjustable Wide Jaw Wrench / Spanner - Soft Grip Handle - 6" 8" 10" 12"
Vintage - Adjustable Spanner Wrench - British Made. 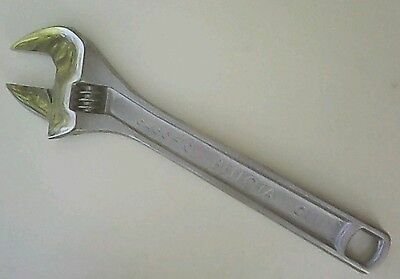 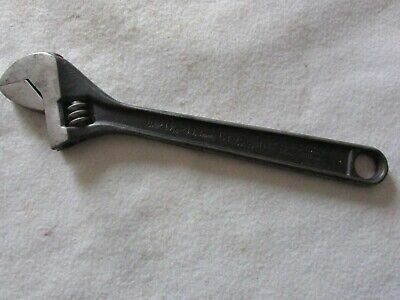 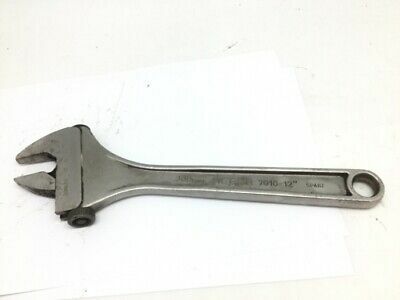 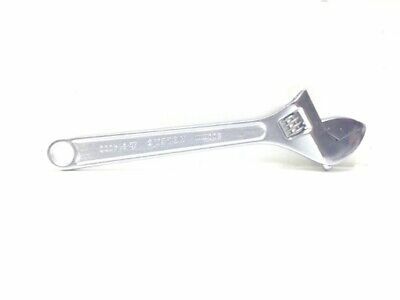 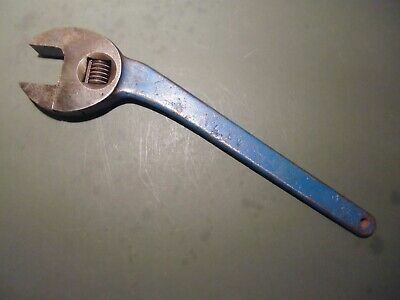 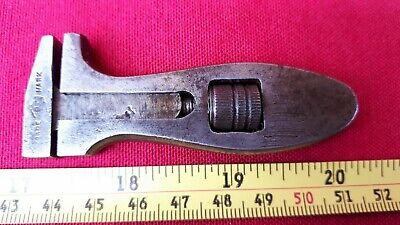 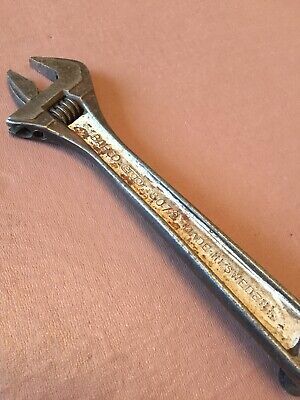 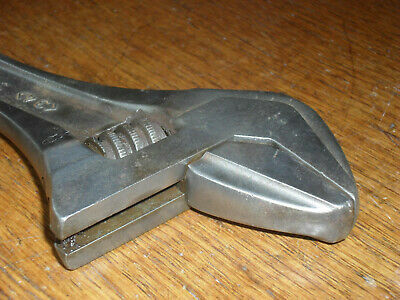 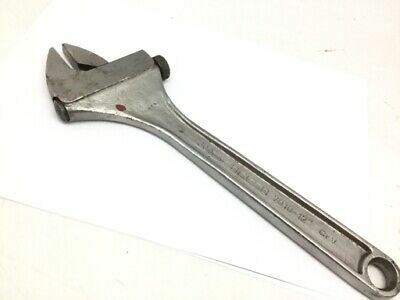 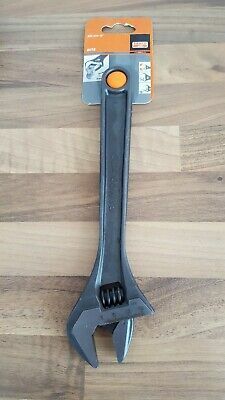 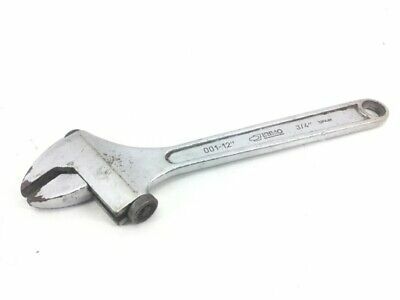 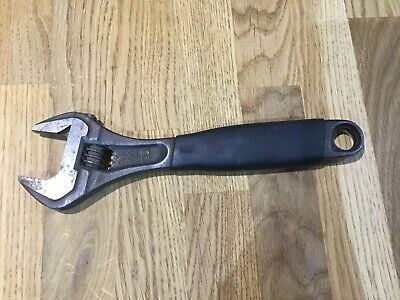 Vintage - Snail Brand Adjustable Spanner Wrench - Made In England.